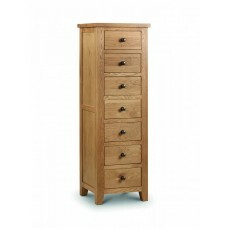 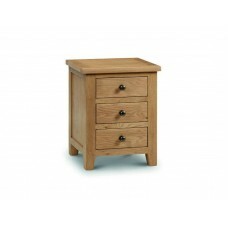 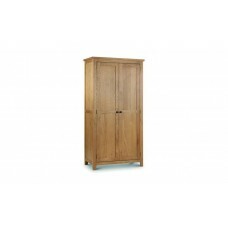 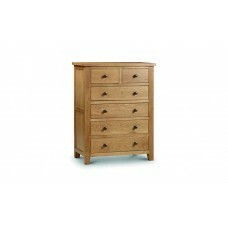 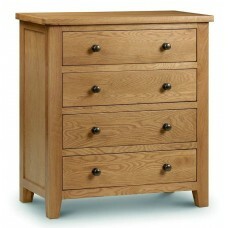 Made from strong American oak and oak veneer the Marlborough Oak Bedroom furniture collection is sturdy, affordable and stylish. 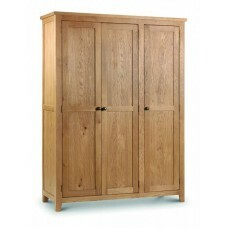 Marlborough Oak offers a huge variety that will seamlessly blend and match with your existing bedroom decor. 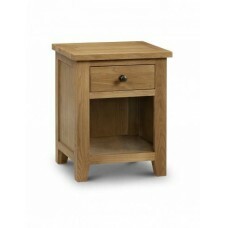 With such a diverse collection there is something for everyone, so take a look through our full collection.